hbase-0.96.0 is now available for download . supplants our long-running 0.94.x series of releases. We encourage users upgrade. More than 2k issues  are attributed to this version (counting fixes done against this and the preview 0.95.x developer series of releases). is the total list of 0.96.0 changes. 1500+ of these changes are in 0.96.0 alone; i.e. they have not been backported. At the end of this note is a sampling of some notable fixes. situation where we are free to evolve going forward while all the time maintaining forward and backward compatibility. A bunch of work has been done to improve Mean Time To Recovery on server and node crash. tracing, namespaces, revamped metrics, hardened replication and assignment, client-side types and mountains more of new utility and improvements. 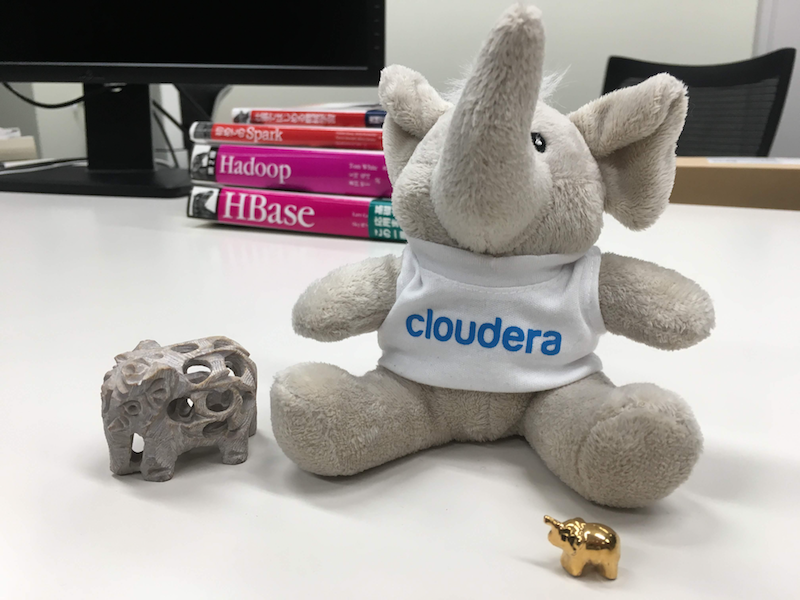 on hadoop-1.x and another for hadoop-2.x. You must chose the hbase that suits yourhadoop context. You will need to restart your cluster on deploy. On restart, HBase will run a few migration tasks that will complete inseconds, and off you go again. hbase-0.94.x clients will not be able totalk to a 0.96.x cluster. See '3. Upgrading'  section in the referenceguide for notes on upgrading and section '3.2. Upgrading from 0.94.x to0.96.x'  in particular. Downstream projects should notice very minor --if any -- changes in API. Thanks to legion who contributed to this release. This release is dedicated to Shaneal Manek, HBase contributor.